The Mornington Peninsula’s Red Hill Brewery has this month revealed a brand new look. 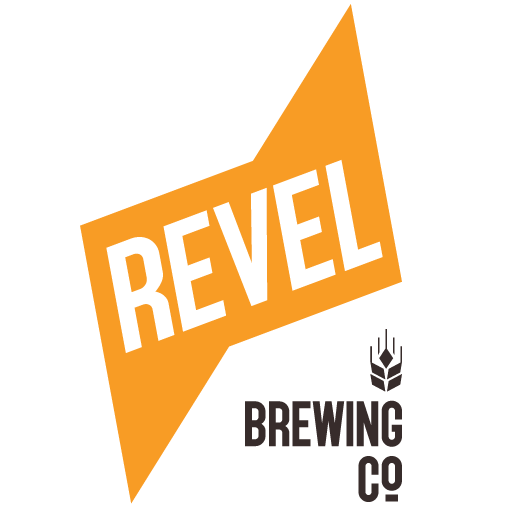 Co-founders Karen and Dave Golding said that they wanted the new reveal to be “strongly representative” of Red Hill, drawing on the history of the brewery and cementing a sense of place. 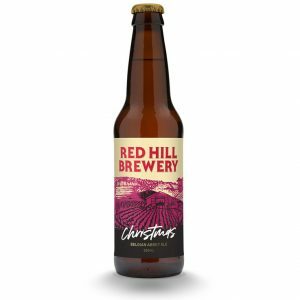 Along with several other new-look beers, Red Hill has also released a seasonal Christmas Ale. This Belgian-style ale is “like plum pudding in a glass”. Suitable for cellaring, the Christmas Ale was brewed with Belgian yeast, Marris Otter, Pilsner, Wheat and Black malts, and dry hopped with Hallertau and Tettnang. At 8.3% ABV and 26 IBU, this seasonal brew is a strong Belgian ale with a spicy hit. RSPCA Queensland and The Good Beer Co have teamed up to launch another charity beer. Brewed by Brisbane’s Slipstream Brew Co, the 3.5% ABV Pale Tail pale ale was launched last weekend at a Pours for Paws event hosted by the brewery. Pale Tail raised $1,000 at Brisbane’s recent Beer InCider Festival. A further 10 per cent of every keg, six pack and carton sale will go to the RSPCA. 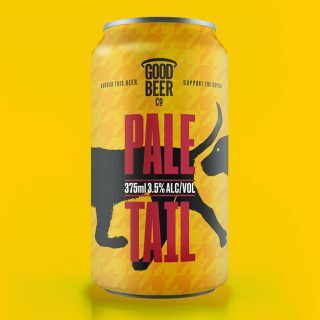 The Good Beer Co is running a competition where the dog with the most likes on its Facebook page will become the face of Pale Tail for one month and its owner will win a carton of Pale Tail. To find out more and pre-order Pale Tail for RSPCA, go to the Pale Tail website. Stone & Wood’s flagship beer is released in cans for the first time being as part of the brewery’s 10th birthday celebrations. “From when we first released the original Pacific Ale, our customers and our drinkers have begged us to put it in a can. 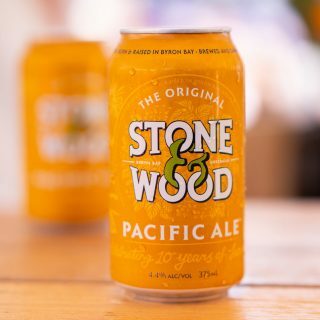 Up until now, our focus has been on making enough of the stuff, so we’re pumped to be able to release a commemorative ‘10 years of Summer’ Pacific Ale can now.” – Stone & Wood Head Brewer Caolan Vaughn. The limited-release commemorative can will run out fast, but the brewery said it plans on a permanent release in January 2019. Capital Brewing Co‘s release its new beer, Ale of Love & Desire, last Wednesday inspired by an upcoming National Gallery of Australia exhibition called Love and Desire: Pre-Raphaelite Masterpieces from the Tate. 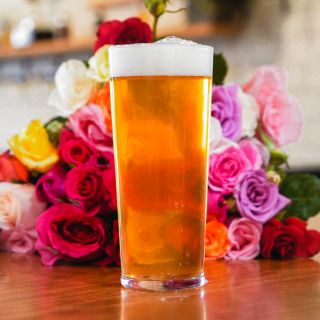 This rose-petal infused beer was brewed with “several kilos” of rose petals, a “lustful” amount of Galaxy and Cascade hops, a light malt base with a touch of Munich for “elegance” and a classic Belgian yeast. The brew was inspired by the floral features of the Pre-Raphaelite paintings, more than 1,000 of which will be on loan from the Tate and other British institutions when the exhibition opens next week. The decal for the beer features John Everett Millais’ masterpiece Ophelia 1851-52. The draught-only release is now available at Capital’s Fyshwick Tap Room and will pour at the Gallery’s exhibition openings next week.